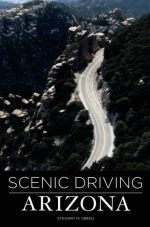 Looking for the ideal spot to pitch your tent or park your RV? 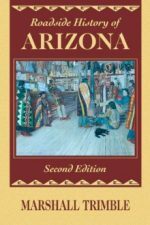 Let Camping Arizona take you there. 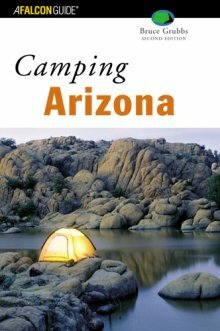 This comprehensive guidebook gives detailed descriptions of more than 150 public campgrounds throughout Arizona. 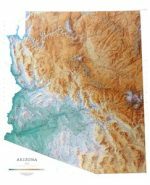 These are campsites managed by national, state, city, and county parks; the USDA Forest Service; the Bureau of Land Management; tribal organizations and several private companies. 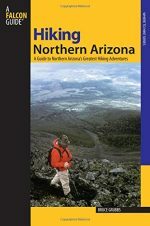 They’re in remote wilderness areas and near cities, in deserts and on mountaintops, along raging rivers and by popular lakes. 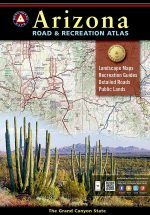 Easy-to-use maps and charts will help you choose the perfect site for your next camping trip, whether you’re going alone, as a family, or with a group. 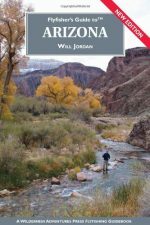 Whether you want to get away from it all for backwoods camping and exploration in the Superstition Wilderness, explore the spectacular scenery of the Painted Desert’s badlands, or try the superb boating and fishing on Lake Mead, let this book be your guide.